Ok. 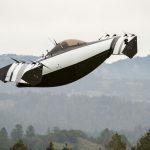 The Lilium Jet Electric Vertical Takeoff and Landing Aircraft (VTOL) from Munich-based aviation company, Lilium Aviation, is not quite a flying car; rather, it is a full-fledged electric aircraft, or more specifically, an electric VTOL. 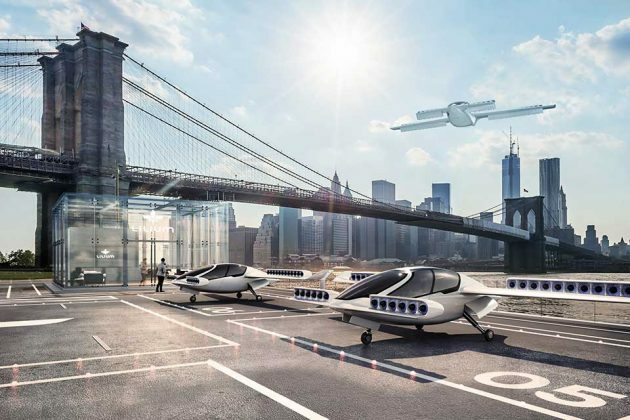 Clearly, not the first (NASA was among the first, albeit in scaled form), but it is a baby step for mankind’s dream of an emission-free and possibly, autonomous, personal air transport. 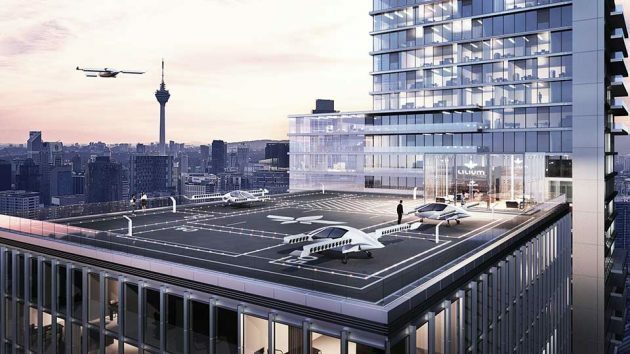 Then again, it isn’t the first to pitch the VTOL idea; we have seen a bunch of them and as far as autonomous goes, China’s EHang already have that covered. 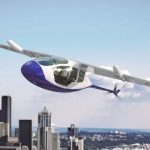 However, what impresses us is, it is an aircraft that not only uses VTOL, but making it to work as a full-sized two-seater aircraft. Now, one shouldn’t confuse VTOL with helicopters or multicopters, because, like the Osprey, it takes off and land vertically, but flies like an aircraft which makes it much more efficient. Now, that’s thinking outside of the box. Though we wouldn’t say it is the newest idea. 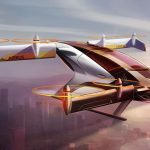 In fact, Lilium’s concept of multiple tiltable tiny jet engines has uncanny resemblance to DARPA VTOL X-Plane Experimental Plane Challenge’s winner, Aurora LightningStrike VTOL X-Plane. 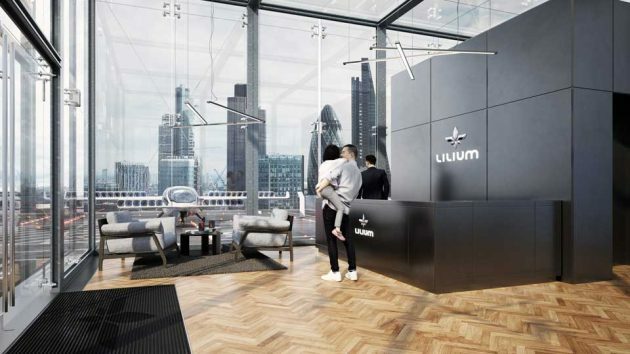 While the concept may be the same, the difference is obvious: Lilium made it work in real life, pulling off a successful maiden flight, albeit unmanned. It is a milestone, nonetheless. Also, Lilium Jet looks a hell lot sleeker anyways. 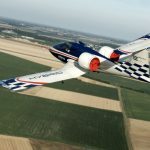 According to Lilium Aviation’s cofounder, Patrick Nathan, Lilium Jet uses the same battery you find in any Tesla and thus, the company claims that Lilium Jet has an at-this-point mind-blowing range of 300 km (186 miles) and with a claimed top speed of 300 km/h (186 mph), it can zip between London and Paris in an hour. 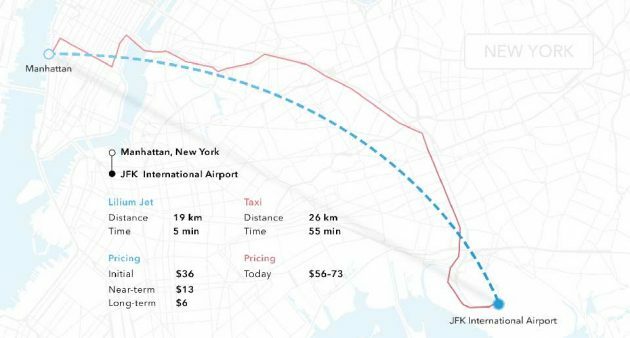 The plan is to have Lilium Jet to serve as an on-demand air taxi, but now, human pilots will be in command. As for safety, the company addresses with onboard parachutes and something which it calls “Flight Envelope Protection System” which, simply put, will prevent the pilot from pulling mischiefs. I am not sure if onboard parachutes are the best idea. It will be nice to have something like a parachute for the aircraft, after all, the aircraft isn’t huge. 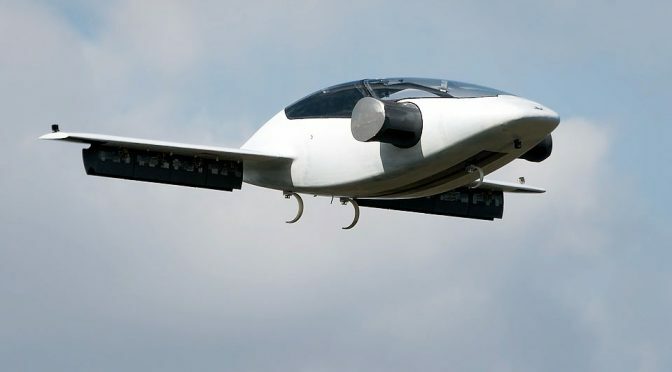 Speaking of size, Lilium Aviation has plan to build a larger version that seats five, thus essentially creating a flying sedan of sort for the future sky and so, go ahead and procreate because, it will fit, eventually. 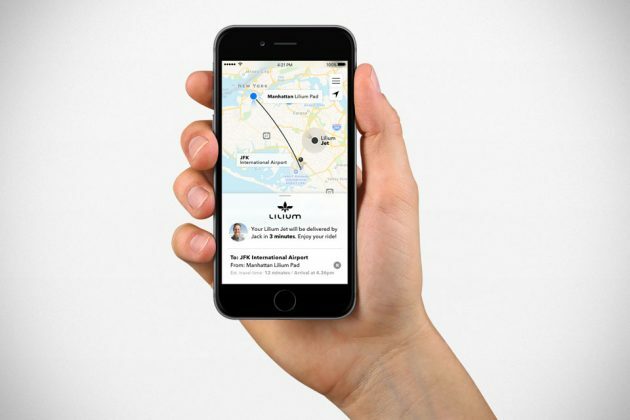 Lilium Aviation via The Verge.